Pills Spilling From A Prescription Medicine Bottle. Shallow.. Stock Photo, Picture And Royalty Free Image. Image 12394404. 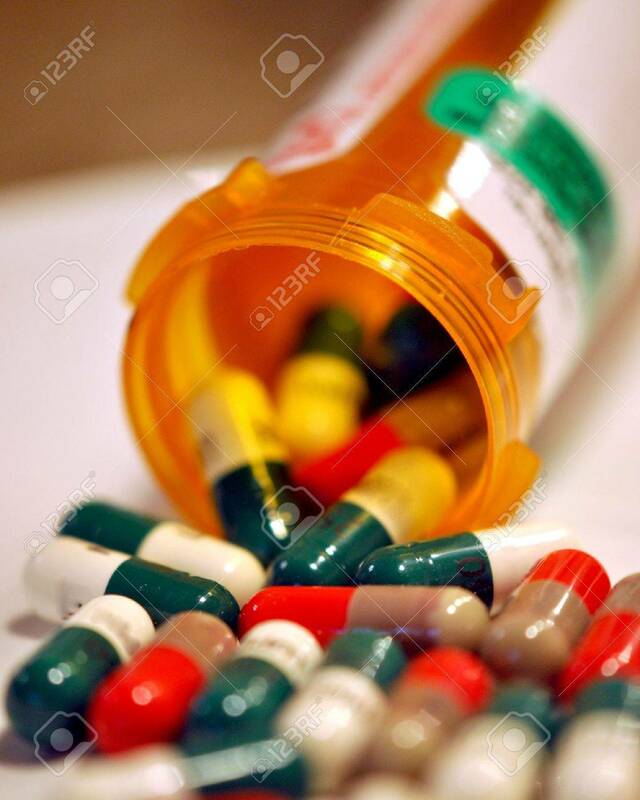 Stock Photo - Pills spilling from a prescription medicine bottle. Shallow DOF. Pills spilling from a prescription medicine bottle. Shallow DOF.